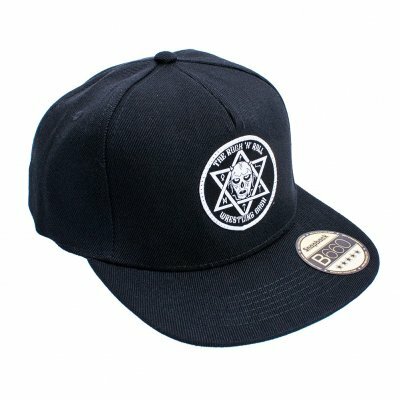 The Cap comes with a woven patch on the front. The patch has a diameter of 6cm. It’s a one size fits it all Snapback Cap.